Today we wrap up our Highlight Series with the Galactic Cover and Inside Arch Creative Cuts! We hope you were inspired by all the great project ideas! We hope you will come back next week for more with our Designer Series! We will be having fabulous Guest Designers joining us to showcase what they've made with their new goodies! So stay tuned! 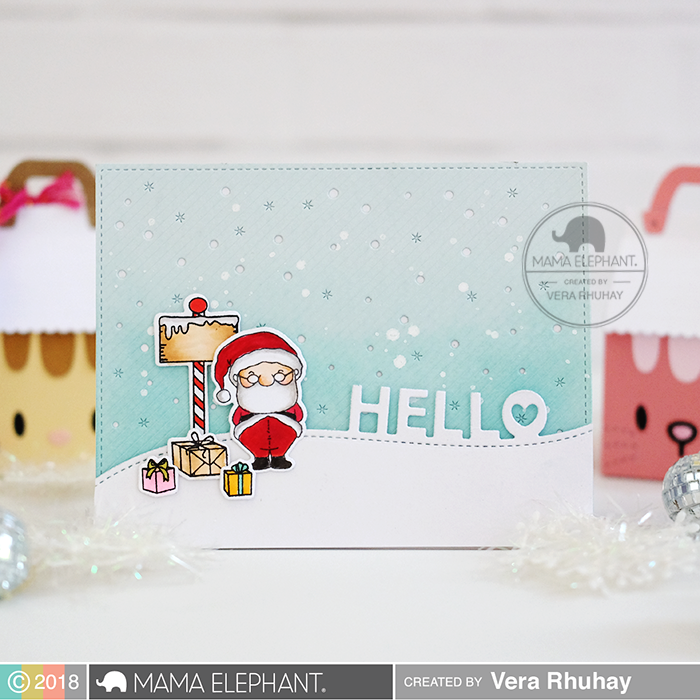 Today we have Vera here, she used the Galactic Cover Die to make the background for this card. It cuts out the very itty bitty snowflake shapes to create that flurry effect. It will also work great for a starry night as well! When you open the card, you will get a surprise! 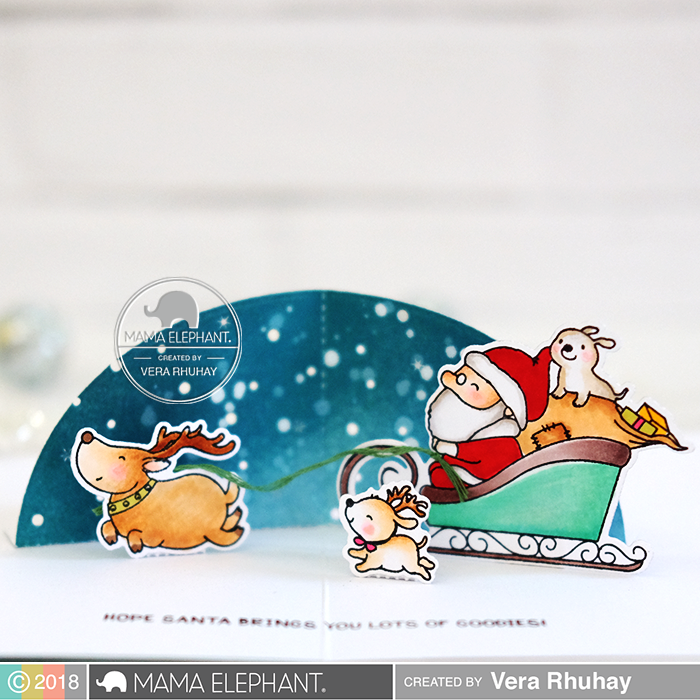 It's a pop up of Santa and his adorable chubby reindeer flying through the sky! The background for this pop-up is just gorgeous! Don't forget that our Free Gift Promotion is only running for a few more days! Check the website for more details! Loving Vera's pop up card using the Galactic Cover and Inside Arch Creative Cuts! Wow! Super fun popup card!! Adorable card!!! I love the Hello die with the heart!! So cute! Love the scene on the front and the pop up on the inside is amazing! Your card is so cute! I love that colorful pop up inside. Their incredible ANEW skincare brand with transformative, against maturing innovation causes ladies Heidi Klum Wrinkle Cream to look a lot more youthful. This range has diverse lines to focus on a specific age gathering.